I AM A DANISH INSTALLATION ARTIST, DESIGNER AND RESEARCHER. visual telling of a combination of concrete and ceramic. 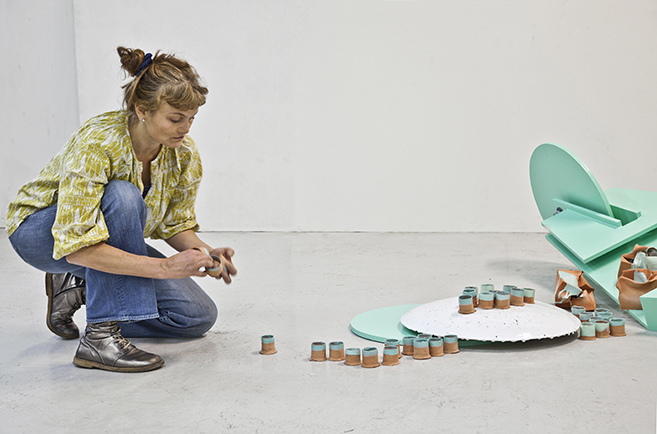 ANJA BACHE creates mix-media site-specific installation art and Designs related to the site and life in and around it.